teh gtr can nevar lose! the R32 gtr is getting on past 20 years old nowadays, but its reputation as one of the world's best cars is well deserved. this one lapped tsukuba in just 57.874! proper track tyres on dished TE37s, solid aero additions and no doubt a little more power adds up to real racing cred. 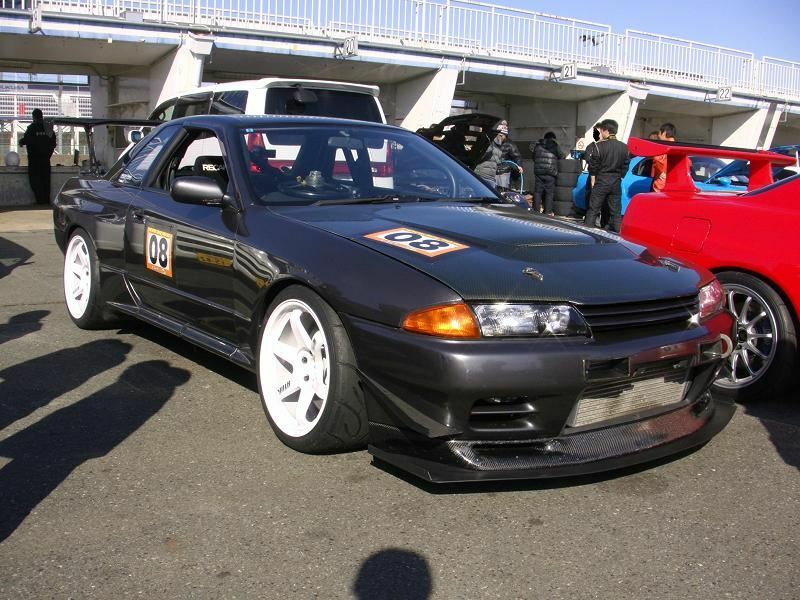 here in australia, you can get a standard R32 GTR for under $15,000 - a lot for a 20 year old car, but dirt cheap for a racing legend. but then your basement floods. there is no facepalm big enough for this!